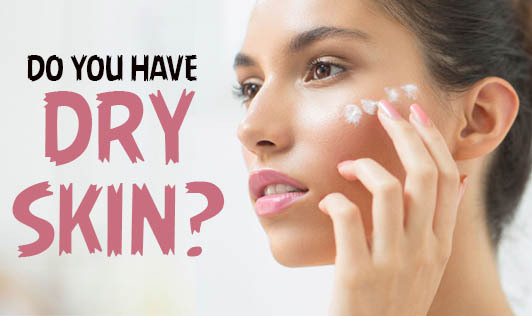 When you have itchy, dry skin and you want fast relief, keep in mind that easing your dry skin is not just about what you put on but it also depends on how you clean your skin, your clothes as well as the air around you. Do not use hot water: You shouldn't use hot water as it removes the natural oils more quickly. Hence, warm water is best for bathing. Limit time in the bath tub or shower: Spending a lot of time in water leaves your skin less hydrated than before you started. Use a gentle cleanser: Note that soaps can strip the oils from your skin. So, it's important that you avoid using deodorant bars, perfumed soaps, antibacterial soaps and even other skin care products containing alcohol like hand sanitizers. Always choose a mild, fragrance - free soap or a soap substitute that moisturizes well. Cover up: Sun damage is also one of the main causes behind dry skin, roughness and wrinkles. You can prevent that damage by wearing a broad spectrum SPF 30 sunscreen. Change razor blades: Change razor blades after 5 to 7 uses, because a dull blade bothers dry skin. Moisturize after baths & showers: To lock in moisture from a bath or shower, make it a point to apply moisturizer while the skin is still damp. Use a humidifier: It's important to keep the air in your home moist with a humidifier. Be good to your face: Cleanse your face just once a day, at night. In the morning, rinse your face with cool water. Soothe chapped lips: At bedtime, apply a lip balm that contains petroleum. Avoid wearing wool & other rough materials: These can irritate dry skin, making the condition worse. If these changes do not bring enough relief, make an appointment with your dermatologist and get your skin examined.